This is YOUR winner of Destination Eurovision! 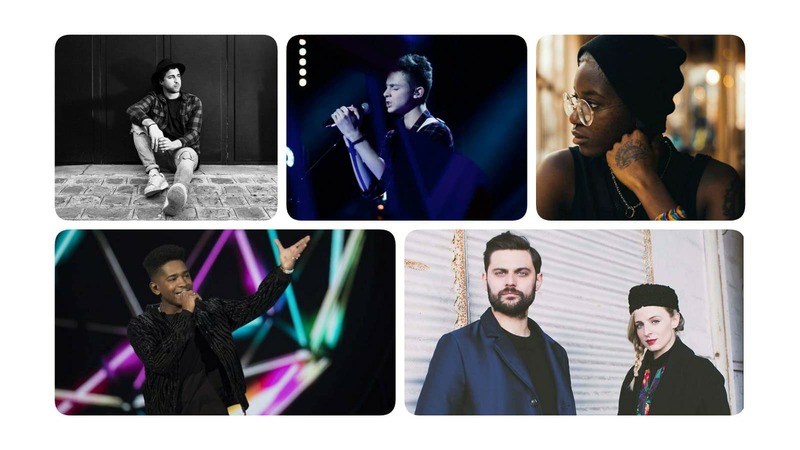 The French national final Destination Eurovision is taking place tonight, where a total of eight acts are going to compete for representing France at the 2018 Eurovision Song Contest in Lisbon. Whilst our readers have Lisandro Cuxi at the top of the vote, and the majority of our readers would like to see him triumph tonight with “Eva”, our editors have only placed him in fourth place. Our editors’ favorite are Madame Monsieur, who finished second with our readers. Here are YOUR favorites in the second heat of A Dal 2018!